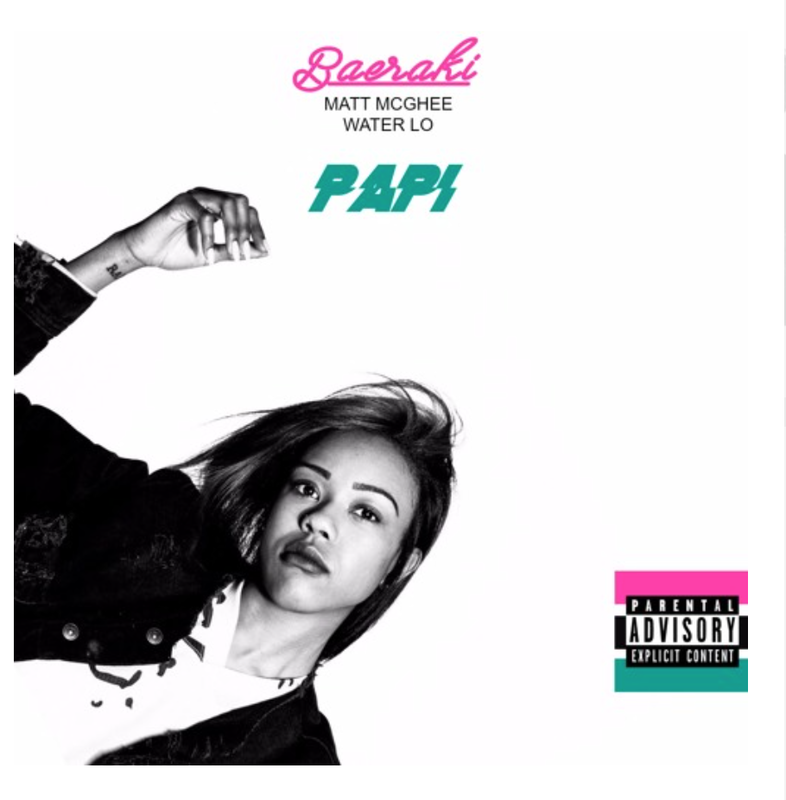 teases with a new record titled "Papi" featuring Matt McGhee. She shares soulful over the WATER.LO produced record. Stream above, you'll be sure to have on repeat.